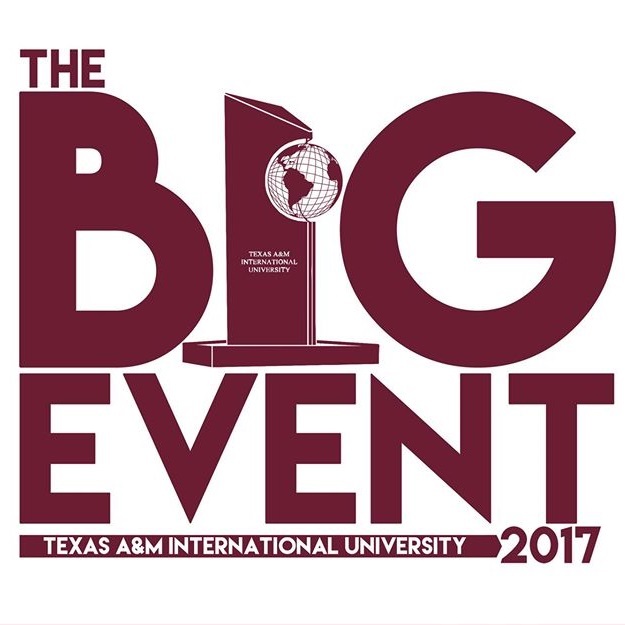 Why: The BIG Event is an annual service tradition where students roll their sleeves and flex some muscles to help the community. The event is hosted by the Office of Student Conduct and Community Engagement in partnership with the City of Laredo, TAMIU Student Government Association’s Leaders Organizing Volunteer Events Committee, and is dedicated to making a community impact through student volunteerism focused on beautifying Laredo and surrounding areas. Other community partners include City of Laredo Community Development Director Arturo García, Keep Laredo Beautiful Executive Director Lynne Nava and Melissa Ortiz, Interim Executive Director for the Laredo Housing Authority. 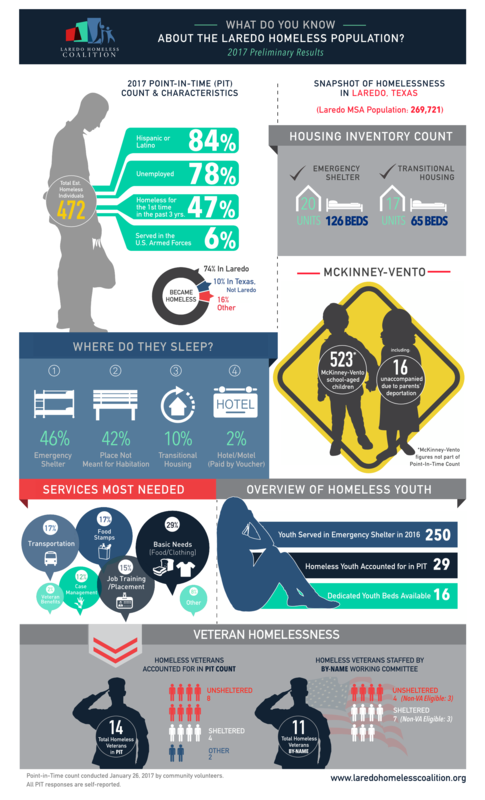 Of Significance: TAMIU students have participated in this service initiative since 2009. It is the largest student engagement event, involving some 300 student volunteers and all work together and address a pressing community need. 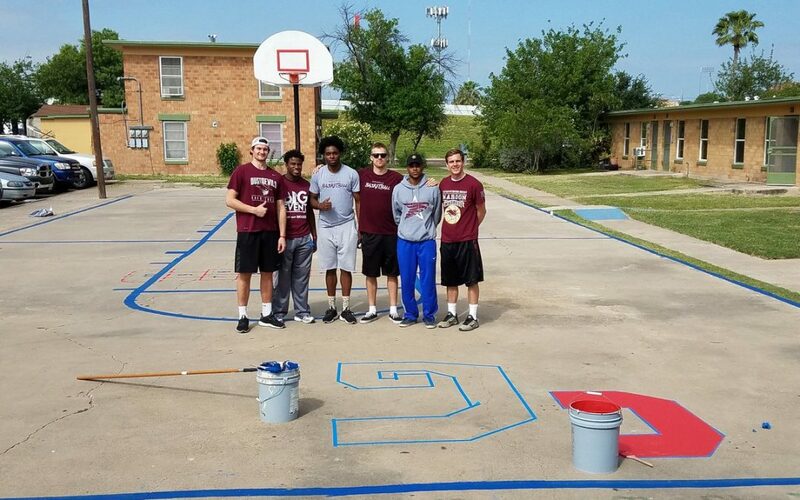 TAMIU previously partnered with the City on BIG Event efforts focused on Slaughter Park, neighborhood cleanup at Eistetter Park and services to Districts II and III. TAMIU students’ remarkable level of community engagement service, estimated to have generated more than a $3,274,148.00 in economic impact since 2010, has been recognized twice with the Presidential Honor Roll Award for exemplary community service programs. For More Information: Mayra Hernandez, Director, Office of Student Conduct and Community Engagement, at 326.2288. Hernandez will also be onsite contact. Students will park at 202 W. Plum. Shuttles will transport them to Laredo Housing Authority. 8:00 AM TAMIU President, Dr. Pablo Arenaz, will speak (Laredo Housing Authority – 2000 San Francisco). Dusty , Mr. & Miss TAMIU, and Student leaders will join Dr. Arenaz.